This board is for good luck wishes, congrats, birthday banners. and you will be banned if you continue to do so. If you are caught bashing, you will be banned! This board is in NO WAY associated with the "Who Won This Weekend" board. GOOD LUCK, CONGRATS, BIRTHDAY BANNERS! We will now offer advertising space at the top of our board for a small fee. 2 Ad Banners Per Month Maximum for the entire board. First come, first served. Click to email forum admin for information. windows mobile 6.5 turkce t9 klavye.zip. libro genes x lewin pdf. cimco edit 6 free download torrent. calculus by howard anton 8th edition free download | temp. miniclip 8 ball multiplayer cheat download 1. Garzantine Storia Della Musica Pdf. Еnter your search term ..the soul tape 2.. | checked. "Co.. Aytch," Maury Grays, First Tennessee Regiment: Or, A Side Show Of The Big Show. The Small Business Start-Up Kit: A Step-by-Step Legal Guide. Circular Migration between Europe and its Neighbourhood: Choice or Necessity? Our Gold Supply: its effects on finance, trade, commerce, and industries. Travels through Syria and Egypt, Vol.. II Only In the Years 1783, 1784, and 1785.
to your sites or blogs each day. We are also recruiting for Miss U.S. International! If you are 17-24 years of age and want to represent your state at the national pageant and possibly the U.S.A. in Asia at a Grand Slam Pageant, contact us! LOW NUMBERS!!! THIS IS YOUR BEST CHANCE TO WIN A NATIONAL TITLE!! OUR BONDS ARE GUARANTEED!! WE HAVE MANY CUSTOM LOGO CROWNS TO AWARD. COME WIN SOME!!! CALL OR EMAIL. Just Beautiful...Natural with a Touch of Class! We have extended the $495 Mega-Grand Package!! Call today and Come be with us at Just Beautiful!! 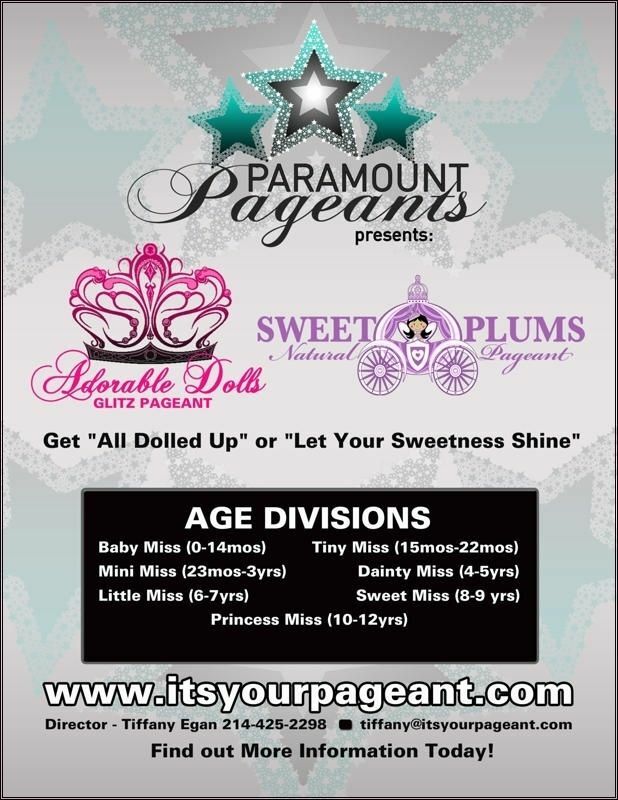 A National Pageant with Small Pageant Appeal!! We will Crown over 38 Beautiful contestants! 3 Totally Just Handsome Guys! Simple, Soft, and Pretty! No Glitz! 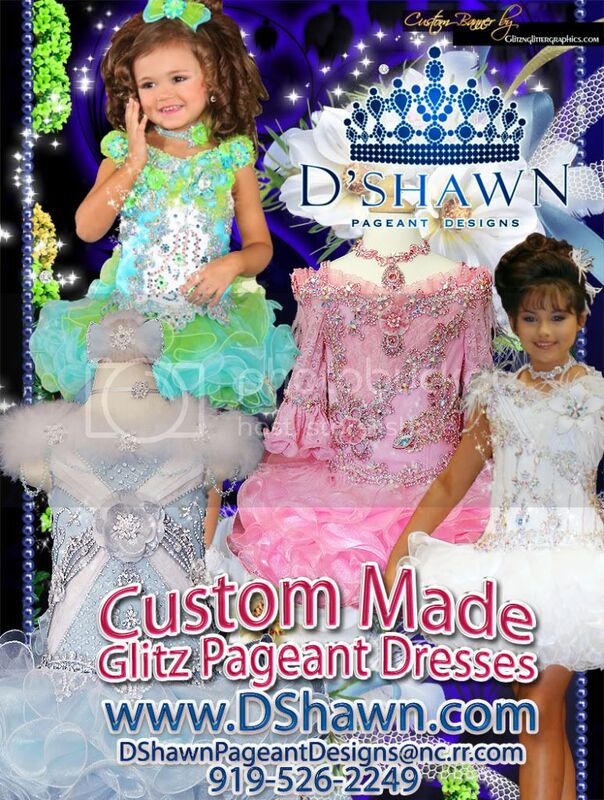 We have tiaras for all ages and contests. We look forward to making you or your candidate a real princess. Prices around $20 and under. Pageant tiaras and jewelry. Great deals. 2) Coral Sunset gown customized with huge rhinestone broaches and stones. Strapless or rhinestone straps. Sz 12. NOW on ebay. 99 Cents! No reserve! 3)Flirt by Maggie Sottero Turquoise Frost(gown shown is purple- the one I have is turquoise frost) Strapless gown with lace cutout train. Stunning! Sz 14. NWT�s. NOW on ebay. 99 Cents! 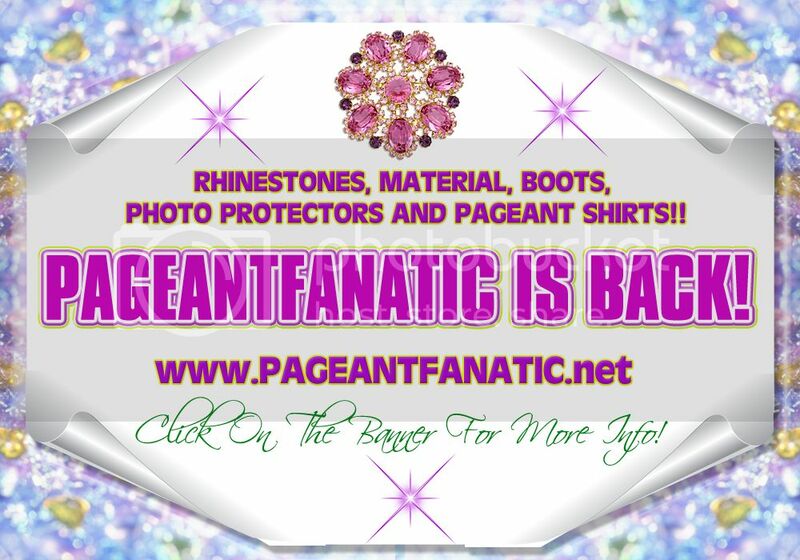 RHINESTONES, MATERIAL, BOOTS, PHOTO PROTECTORS AND PAGEANT SHIRTS!! American Spirit Pageants is now taking applications for state directorships. 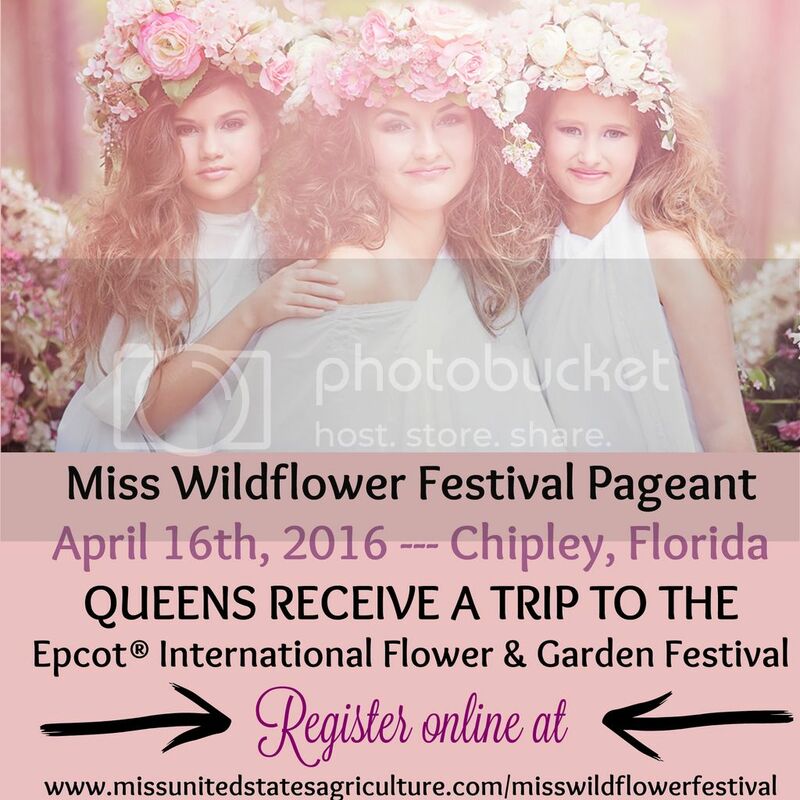 Now is your chance to direct your own pageant! Franchise agreements under the system are leased for between $2500 and $5000 a year, depending upon the size of the state. Once the franchise is secured the director takes on the rights and responsibilities for directing four separate divisions in his or her state pageant. The divisions include �Miss Teen�, �Miss�, �Ms.� and �Mrs.� The competition for all four divisions is held during the same pageant weekend. 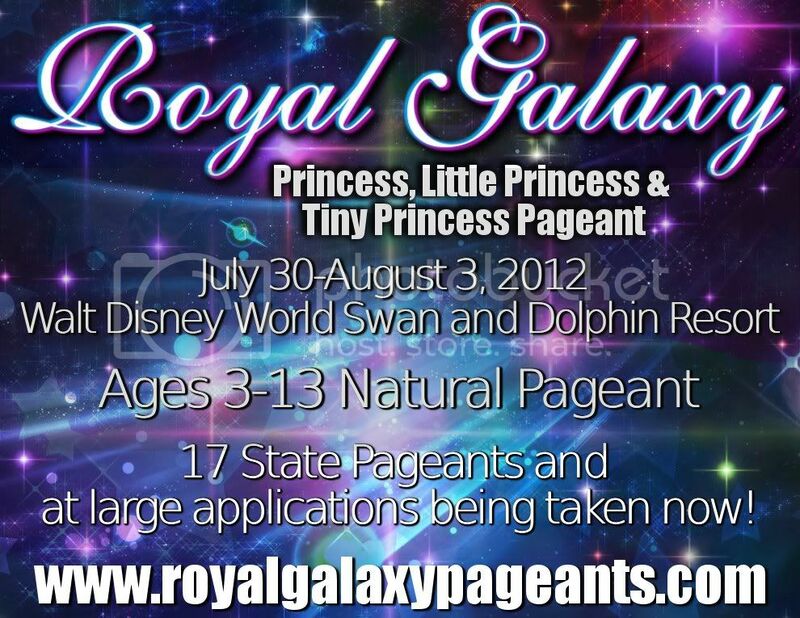 In some larger states the director may consider breaking the pageant into two separate weekends. The bottom line, however, is that having a number of divisions in one pageant makes this a real money making opportunity. 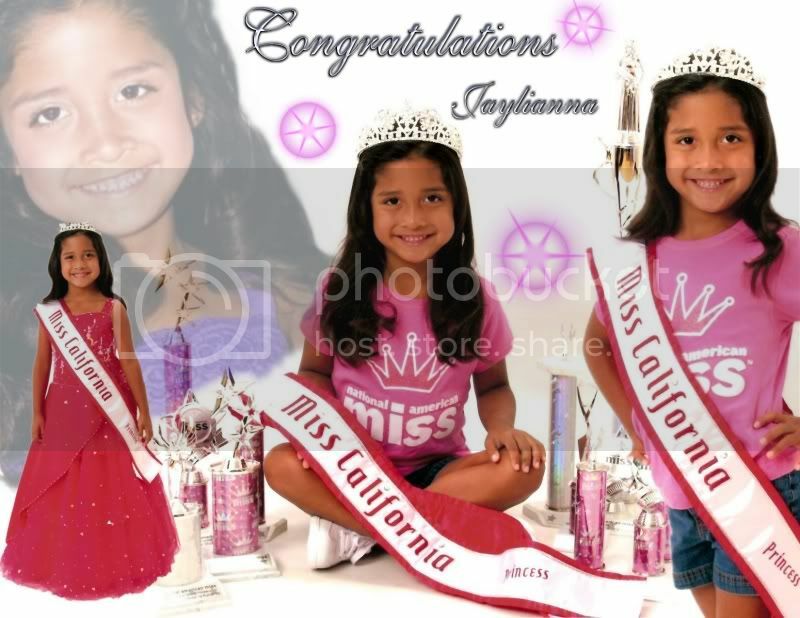 American Spirit Pageants provides the outline and guidance to make each state pageant successful. It also provides marketing support, including a state pageant website and online marketing. Further, ASP provides a great national pageant experience. American Spirit Pageants is the only national system that includes charitable fundraising as part of the judged competition (along with swimwear, evening gown and interview). Funds raised this year go to the HAVlife Foundation, which creates opportunities for �at risk� children to participate in arts and athletic programs. Last year, the pageant�s philanthropic twist attracted a number of celebrities as judges and performers. It was emceed by television and film personality, Mario Lopez. Nearly three thousand people attended the Finals. On the heels of such success, ASP is stepping things up another notch. The next national competition will be held at the Coronado Springs Resort in Walt Disney World, Orlando, Florida. Delegates to the national competition will be selected from the various state pageants. Miss Kinley just LOVES her new Retouches and you will too! Banner By: Home Of The $4 Banners! DEADLINE IS MONDAY NOVEMBER 15TH!! All types of Naturals are accepted! Only .50 cents per photo to enter! The cutoff date is coming soon for accepting applications to compete in the American Spirit Pageant hosted by Mario Lopez. Anyone Can Enter! From All States! New Faces & Contestants Welcomed!! 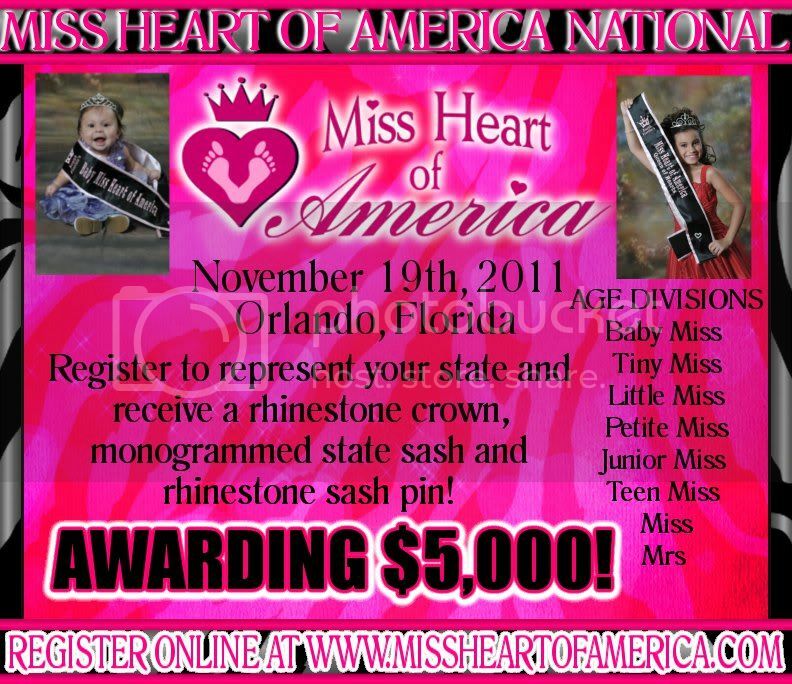 No Pageant Experience Required! ! 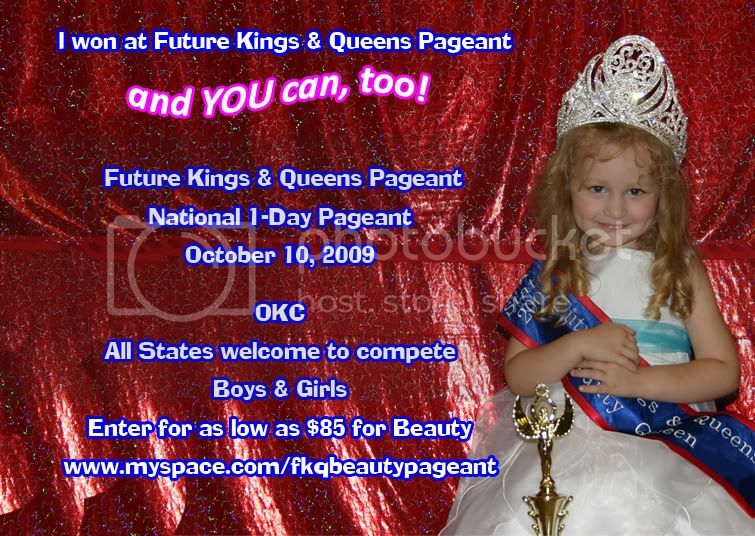 AFKQ is once again offering everyone an affordable, no stress, no coi, fair pageant experience! Winners will be awarded with Beautiful Custom Rhinestone Crowns, Wrap Custom Logo Banners, Gift Certificates, Gifts, & Pageant Cash! Win A Free Early Entry Gift At Crowning! AFKQ Contestants Love Receiving Lots of Gifts on Stage! AFKQ Custom Pageant Trophy & Gift! Everyone Who Enters By August 18, 2010, Will Receive 1 Free Door Admission! DEADLINE IS SUNDAY AUGUST 15TH!! CALLING ALL BABIES AGES 0-3! All types of Natural photos accepted! See site for all the details!! DEADLINE IS FRIDAY JULY 30TH! YOU CAN WIN $100 WITH YOUR PHOTO! WANNA WIN A FREE NATURAL RETOUCH? DEADLINE IS WEDNESDAY JUNE 30TH! ALL-TYPES ARE ACCEPTED - SEE SITE FOR DETAILS! DEADLINE IS TUESDAY JULY 15TH!! Everyone has a photo for this one!! ALL AGES!!! We're Glad To Be Back! DEADLINE IS SATURDAY MAY 15TH!! All types of Natural Pro photos accepted! Have You Heard the Latest AUE News? Our Party Theme This Year is "Party in the USA"
....And It Will Be Awesome!! My name is Brylie St Clair and I want to invite everyone to Mrs Madonna�s Pageant! AUE was an exciting and fun filled weekend for me & my mom. I loved the party! And I heard the theme this year is �Party in the USA� so it will be even better!!! I loved all my new prizes, crown, and oh yeah, the $$$$$ was sweet! When Mr Tim called my name, my mom almost passed out and we were both in tears as I ran to the stage. I can�t wait to see you all at AUE! Come Get Your Award Winning Routines!! ORDER YOUR CUSTOM NATIONAL LEVEL DRESSES... FROM CAROLINES CUSTOM DESIGNS.. BACKERS ~ COMPOSITES ~ PORTS!! COMPS - PHOTOBACKERS - AND MORE AS LOW AS $3! DEADLINE IS TOMORROW FEBRUARY 27TH! WE ARE NATURAL PRO ONLY!! WE ARE STILL TAKING ENTRIES! EMAIL OR CALL TODAY FOR YOUR FEES OFF! Universal Faces World FinalsJoin Us For The Biggest Hollywood Event Ever! We Are Searching The World Over For New Faces! 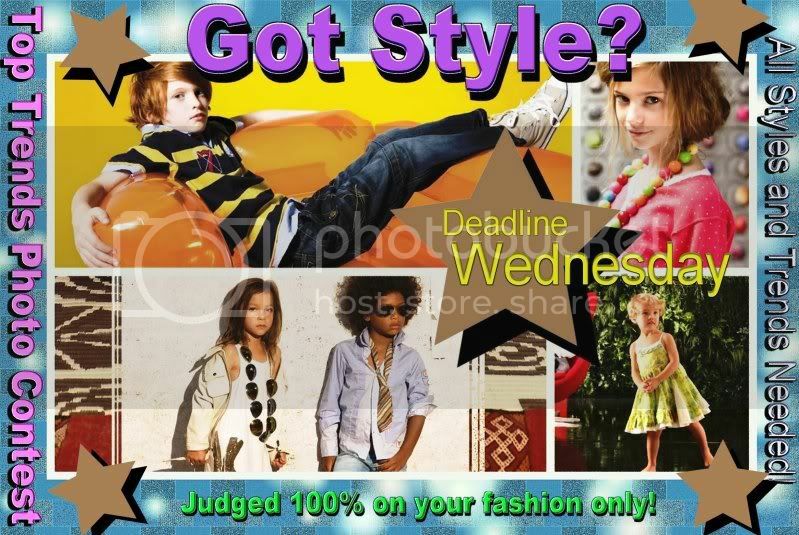 Be Seen By Industry Scouts & Casting Agents! Email Today For Your Entry Form! marquee behavior ="alternate">Get Ready For UMMI 2010 Grand National FinalsNew This Year�International Face Of The Decade�$10,000 Bond! July 1st - 4th - Las Vegas, NV. 1 Stage Event & 1 Photo Event! Talent Is Not A Required Event! Email Today For Your National Entry Form! DEADLINE IS MONDAY FEBRUARY 15TH!! DO YOU HAVE STUDIO SHOTS....? All types of Natural studio shots accepted! DEADLINE IS SATURDAY FEBRUARY 27TH! SNAP HAPPY PC | ACCEPTING NATURAL PHOTOS! DEADLINE IS FRIDAY JANUARY 15TH! All-types of Natural photos accepted! ONLY .50 CENTS TO ENTER!! DEADLINE IS FRIDAY JANUARY 30TH! SERIOUS B&W NATURAL PHOTOS ONLY! ENTER UNLIMITED PHOTOS FOR JUST $8!! A contest just for headshots! ....................................................... Where Stunning Faces Shine! 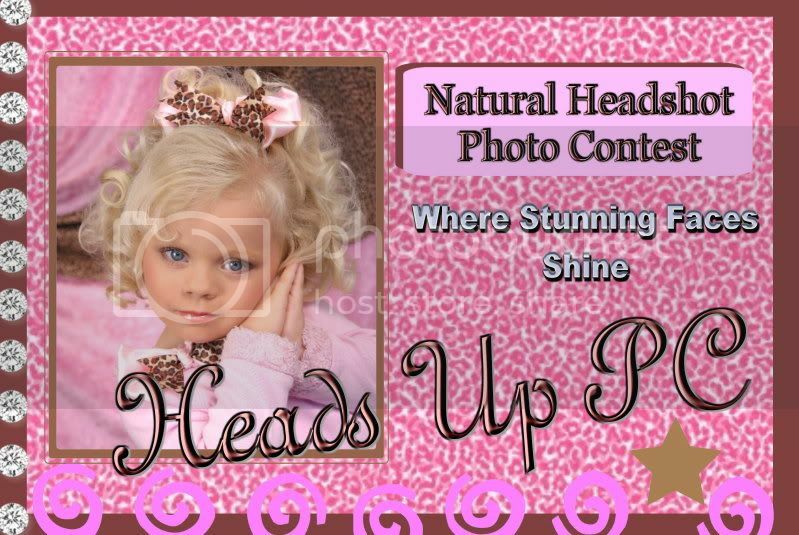 CLICK BANNER TO ENTER!A CONTEST FOR NATURAL HEADSHOTS! COME BE A TOP TREND SETTER! WE JUDGE 100% ON ATTIRE NO BEAUTY, NO FACIAL, NO OVERALL IMPRESSIONS JUST YOUR FASHION SENSE!!! WIN CASH FAST WINNERS UP THURSDAY! CLICK BANNER TO ENTER! Have You Reserved Your Spot?? Awarding OVER $70,000 in Ca$h and Prizes!!!! 100+ Mini-National Titles To Win! AFKQ Live Pageant Coverage, Win A Huge 14" Crown! Embroidered Mini-National Banners & Cash Awarded On Stage! Click Banner For Printable PPW Now Online! Join Us For a Super Fun Event... Boys, Don't Miss It! Covers EVERYTHING on the PPW! Enter Everything for Only $395!! Go For it ALL by Entering The Gold Supreme Package! 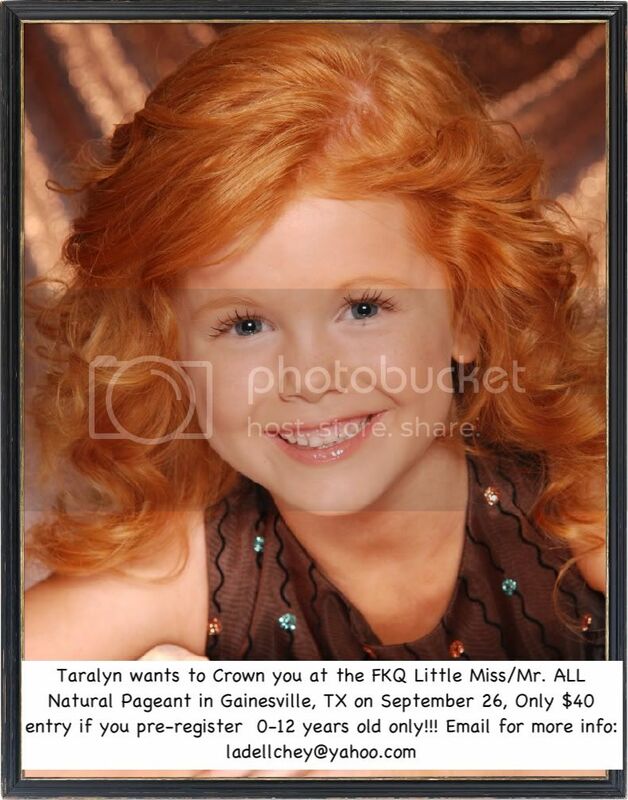 We look forward to seeing you at our 2010 pageants! !! WE WILL NOT EXTEND THIS CONTEST !! DEADLINE IS SUNDAY DECEMBER 20TH! ALL-STAR COVER KIDS CHRISTMAS CONTEST! !! SUPER LOW ENTRY FEES !! ENTER BOTH THEMES FOR $8!! Click on the banner below for more information and enter today!! ENTER TODAY! ENTER TODAY! ENTER TODAY! ENTER TODAY! DEADLINE IS TUESDAY DECEMBER 15TH! with dedicated online journalists and editors. DEADLINE IS WEDNESDAY OCTOBER 28TH!
. : : ALL-STAR COVER KIDS PHOTO CONTEST : : . DIG OUT THOSE "OLD" PHOTOS!! ONLY $8 UNLIMITED TO ENTER! DEADLINE IS SUNDAY NOVEMBER 15TH! TWO DEADLINES IN 2 DAYS!! DEADLINE IS WEDNESDAY SEPTEMBER 30TH! NO professional photos permitted for this theme!!
. : : GLITZ XPRESSIONS JPC : : . New & Old Glitz photos are accepted!! TWO DEADLINES IN 3 DAYS!! Brand New 2 Updated for 2009 you can sell these mak mony websites and work at home. more mony go this site. Visit us for more detail.
. : : GET YOURS TODAY! : : . Click on banner for more information and Samples! Come Join the Dream Team! California State Winner 4-6 year old Princess! Have you gathered all of your essential and important documents? Have you had them translated into English or French? * Have you considered buying health insurance for the time you are travelling and for the short period before you become eligible for Canada's medicare system? * Do you know what you can and cannot bring into Canada? * Have you prepared yourself for finding work in Canada? * Have you researched Canada's labour market in general? Have you used the Internet to learn about finding work in Canada? * Have you considered living in one of Canada's smaller or medium-sized cities, or in a rural community? Have you used the Internet to learn about these choices? * Have you considered the season and climate you will find when you arrive, and the clothing that you will need? * Have you considered contacting an immigrant-serving organization soon after you arrive in Canada? * Have you considered taking English or French lessons through the LINC (Language Instruction for Newcomers to Canada) program? * Have you gathered all of your essential and important documents? Have you had them translated into English or French? Order your custom routine Music CD. One of a kind, no duplicates. 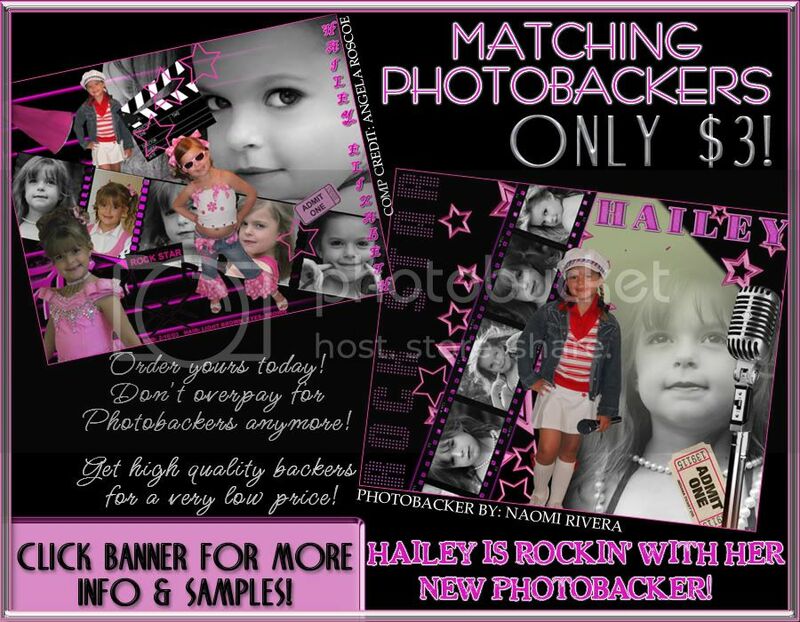 You can also add your child�s picture and name to the CD. Visit us today to SELL or LIST an item. Make your hotel reservations while rooms are still available and don't miss our July Early Bird Special -- all events for only $695! Deadline to receive this special is July 31st. Enter all events for $695, end July 31st! ...where it's all about the face!! 2. It is not a package pageant, it is facial beauty pageant so everyone has an equal chance whether you have been competing for years or this is your first pageant. 4. AUE was the best pageant i went to last year. I meet little girls from everywhere & made so great new friends. Thank you Mrs Madonna for the best cheetah girl pageant ever!! Sell Good Luck Tickets & 100% of the amount you collect goes directly to your balance due. Best of all you can win a brand new baby puppy!! June 1st--September 13th. Enter your Million $$$ Baby for a chance to win your Swimsuit Entry Fees paid at our National Finals in Orlando, Florida, October 23-24th, 2009! DEADLINE IS WEDNESDAY JULY 15TH! DEADLINE IS WEDNESDAY JULY 29TH! Put your best "Fashion" forward! 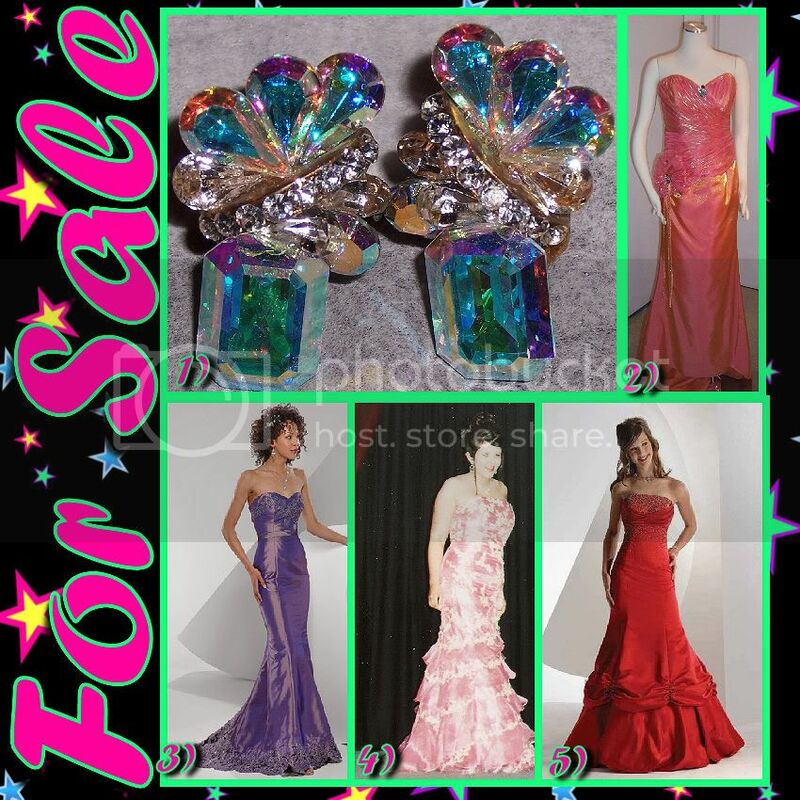 Pageant & Formal Wear for Sale! 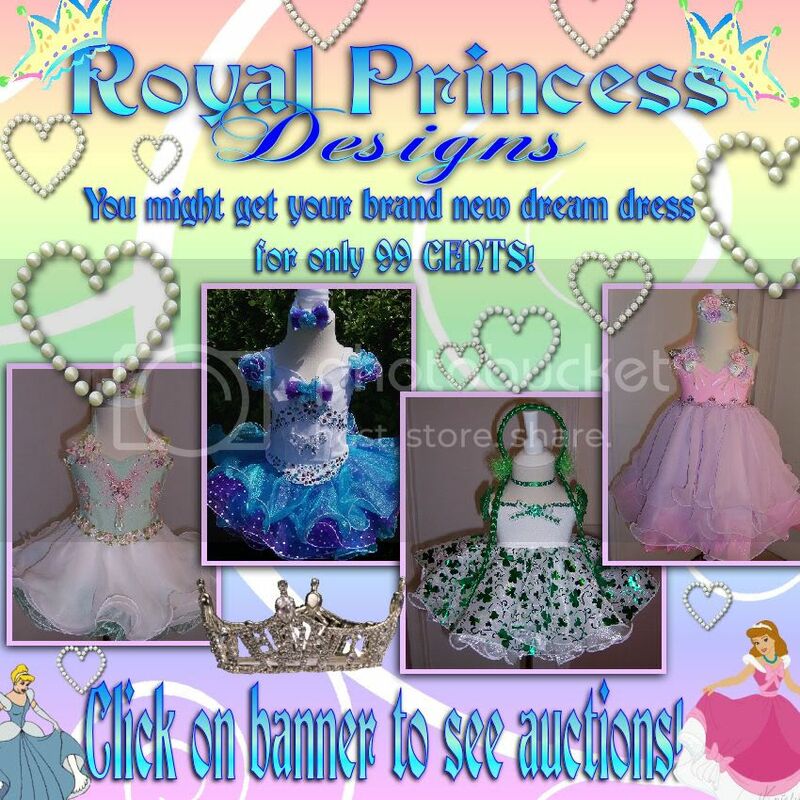 We have many Pageant and Formal Wear Items for sale. 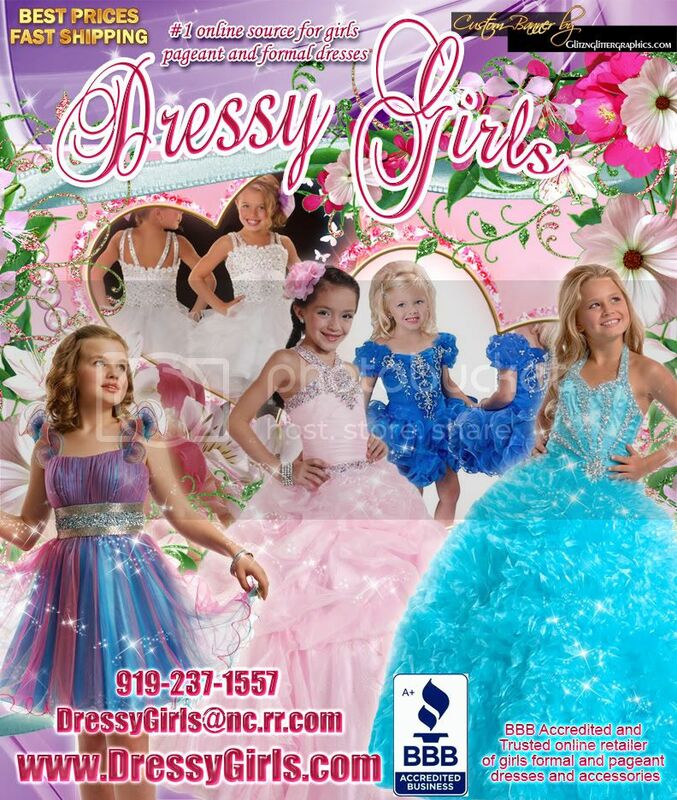 There are Glitz and Non-Glitz Dresses size Newborn to Teen, Tuxedos size Small to boys 8, Flower girl dresses size 2 to 12, Infant Dresses size Small to X-large and Shoes for boys and girls. We even have a small variety of Prom Dresses, Brides Maids dresses and 1 very beautiful Wedding Dress. Also Racks and other Store Equipment available. Please contact Cindy, Lisa or Leliah at (850)651-0219 for more information. If no answer please leave a message and we will contact you as soon as possible. We can sell items alone or in a group, you just decide how many you need or want.